They should provide everything you need. nope. should be all you need. ok thanks. well it does have a life time warranty so i can always call and freak out on them. where should i mount the ballast to? where do most people mount that? What do you mean by fading chrome on shrouds? 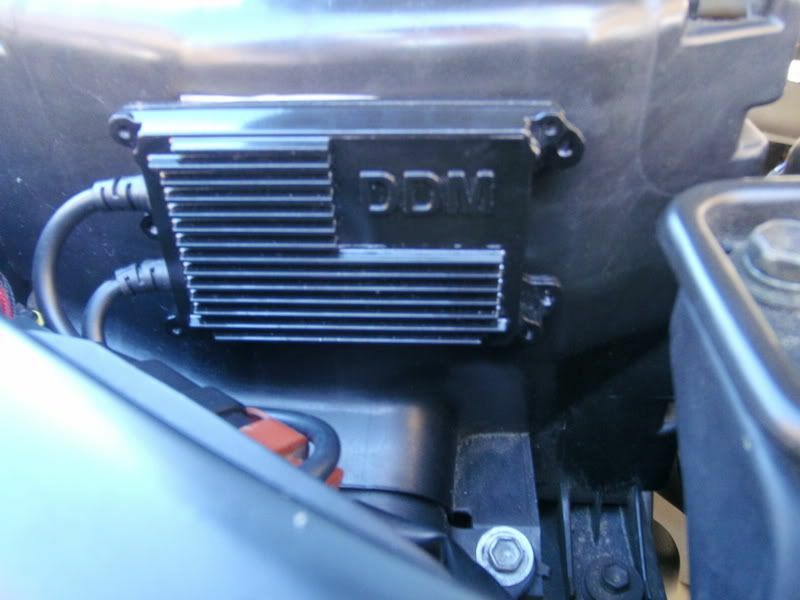 I order the DDMTuning kit 55w 6000k as well i havnt put them in yet but i have tested them and they look amazing. I plug it in to see if it would work and I left the plastic cap on and it generated so much heat that the plastic was squishy but it didnt touch the bulb. Im going to install them tomorrow morning i'll post pictures where i set up the ballast. you'll have everything you need. if they don't work when you plug it all in, you'll have to flip the connector around, that's what I had to do. its all plug in play. You might have to put in a higher fuse in the headlight fuse box depending on your amp draw. 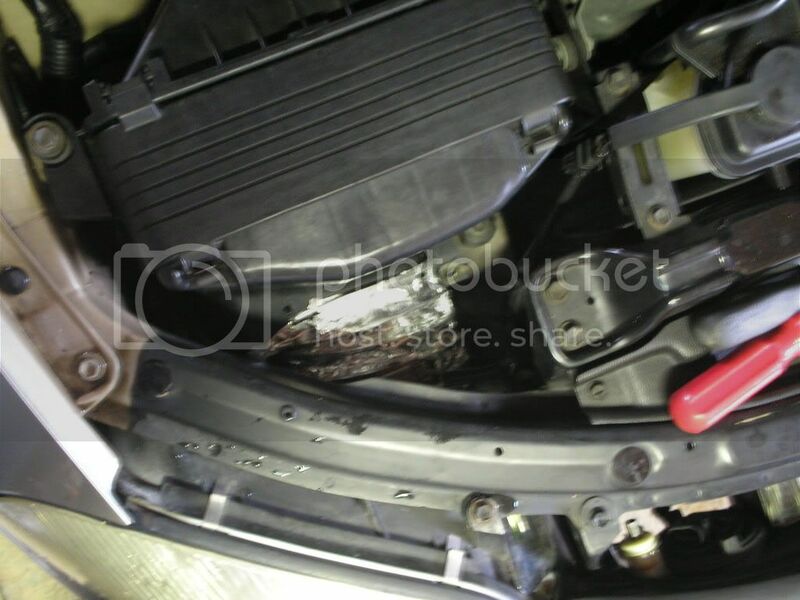 I have the 35W DDM kit in my sc with no problems. One of my friends had 55W headlights and fogs with no problems at all. sc400808 i was wondering where to place my ballast at, where did you put yours at? And i was wondering would double side tape hold? I just got my HID kit from DDM on Friday, went with 35W 6000k. Install is pretty straight forward. I had to wait a couple of weeks to get mine since I ordered the Friday before Christmas and they were closed most of that week. I order them on the 17th of december and it came in last week. And they just came in a box no instructions but its pretty much straight forward.. Heres where i mounted the ballast.. 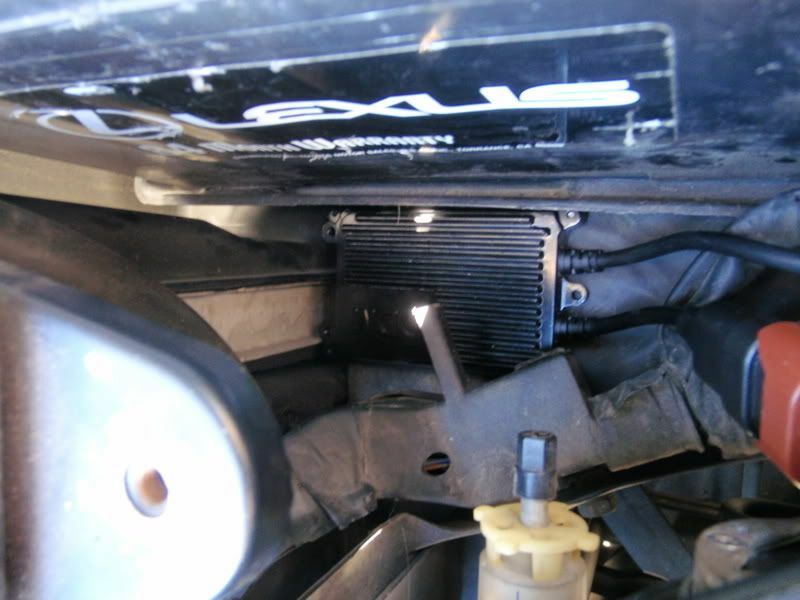 Right on the airbox im not sure its a good place to mount it but we'll see.